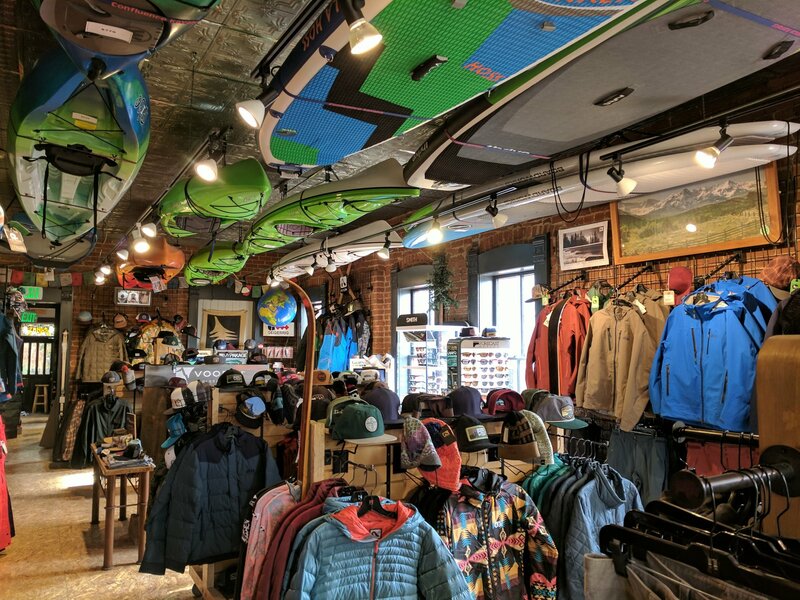 Denver's Premiere Paddle and Backcountry Ski Shop, since 1995. 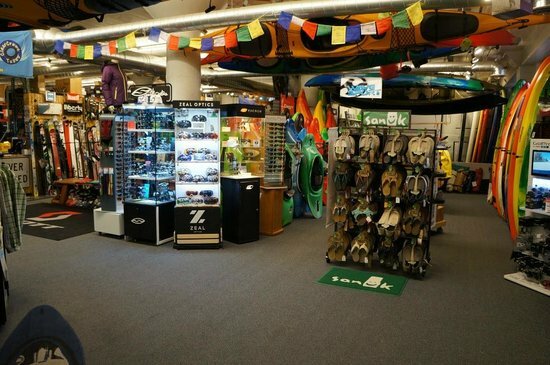 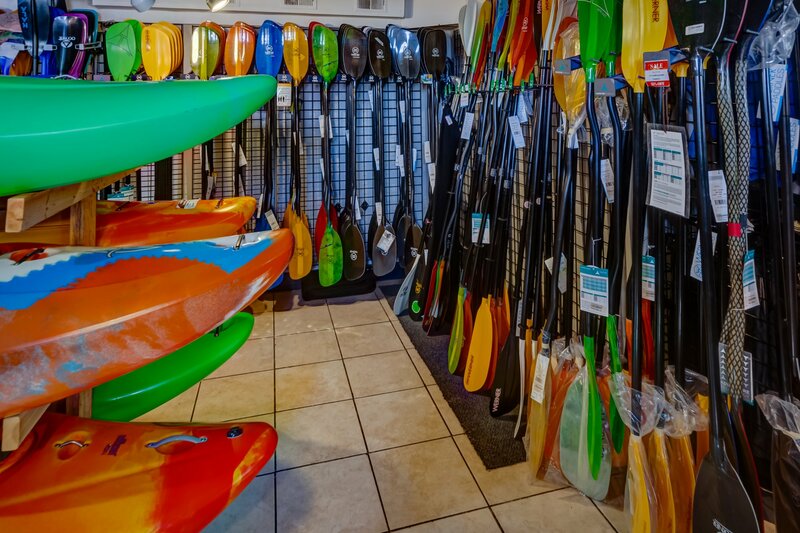 Centrally located in downtown Denver near the whitewater chutes of the South Platte, our shop has over two decades of experience servicing Denver's kayaking, ski, SUP and bike communities. 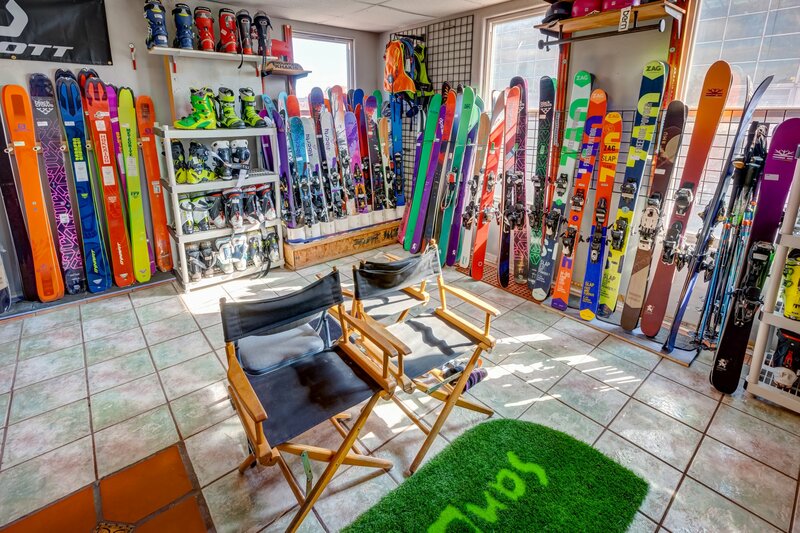 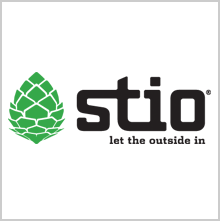 We pride ourselves on offering top-notch products, service, and rentals, along with leading outdoor labels and an extensive selection of niche independent brands from Colorado and beyond. 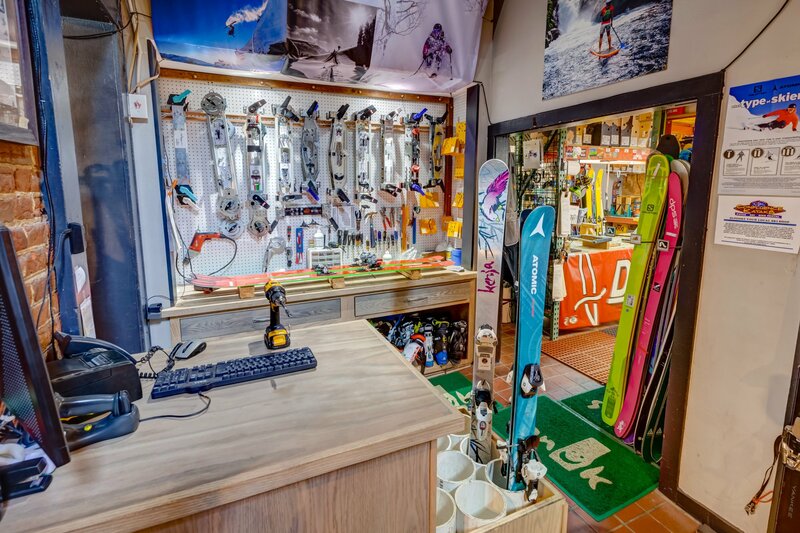 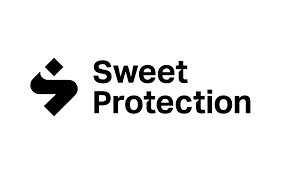 Whether your an expert or a novice just getting into your sport, we’re here to support you. 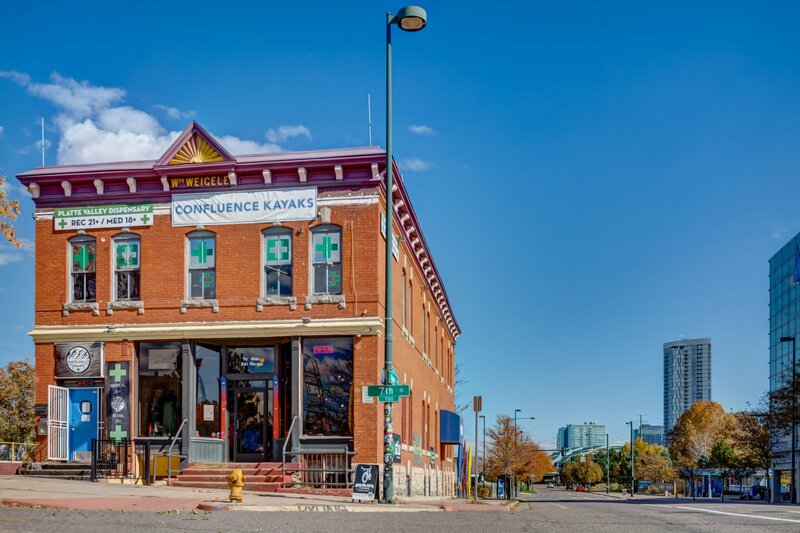 Visit us at 2301 7th Street in Denver, across from the Aquarium, or browse our products and shop online! 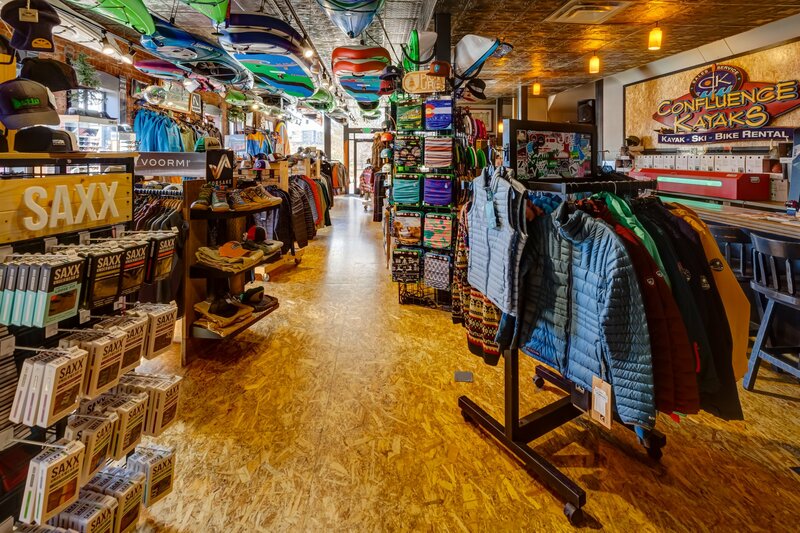 Sign up for emails to get the scoop on special sales, events, new products and more!